Preserving Our Heritage for Future Generations. “He’ll never be gone as long as you continue to tell the stories” was a sympathy message to a neighbor of a Steelworkers’ Archives member following the death of his father. 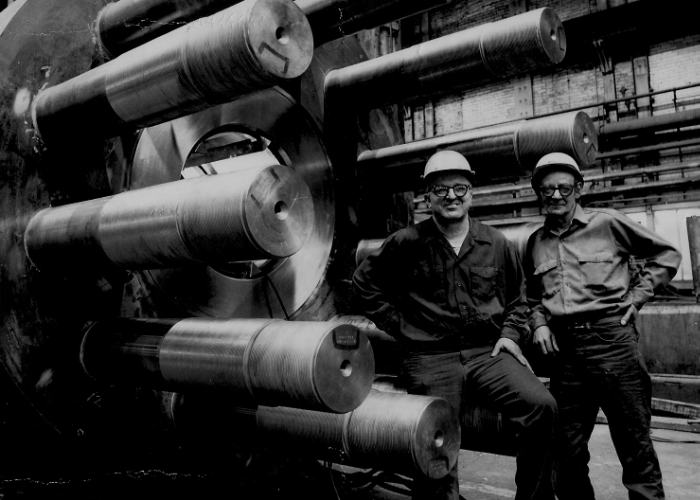 The Steelworkers’ Archives ongoing oral history project aims to interview as many steelworkers as possible. But, as time goes by, more and more steelworkers are passing away, leaving an irreplaceable void for their families and friends. Preserving the history of our steelworkers, their rich heritage and diverse cultures, their struggles and accomplishments. speak at your next event. 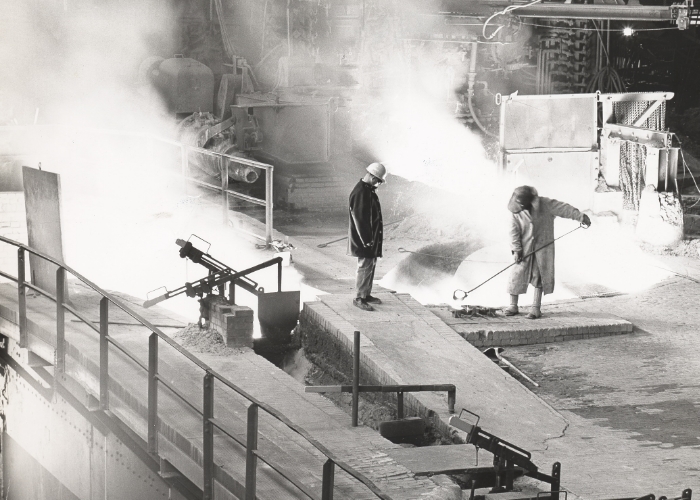 Join the Archives and help us perserve the stories and legecy of our Steelworkers for future generations.